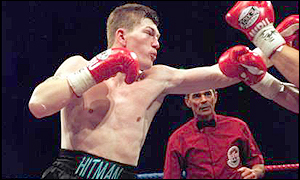 Manchester iron-man Ricky Hatton told the BBC this week that the disappointment expressed over his recent performance versus Juan Urango, and before that Luis Collazo, was unfair. Calm and personable out of the ring, Hatton is clearly irked by the commentary on his recent ring form, although he conceded the forthcoming contest with Jose Luis Castillo would encourage him to stay within sensible reach of 140 pounds – something he’s constantly denied had any bearing on his performance. Equally, his claim that Urango’s southpaw stance caused a bad style mesh a flagrant u-turn from his pre-fight assessment of the bout. With Castillo representing the last of his 3-fight contest with HBO, it’s natural to assume the premier network will expect a high-octane contest in June. Punch and grab will not suffice. 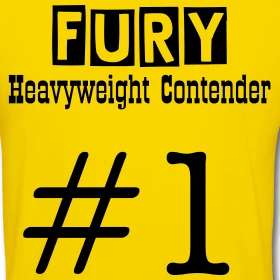 For boxing’s self-appointed Mr. Excitement the body of dissenters is growing. The affable champion suddenly finds himself with points to prove; firstly that he didn’t peak in 2005 against Kostya Tszyu, secondly that long-standing elbow problems wont curtail his effectiveness and that lastly, he has the appetite to monitor his diet more studiously. I’m trying to believe that he does but the evidence to the contrary is building up. UFC – Will it suffocate or galvanise boxing?